Childhood cancer or childhood leukaemia is completely different from leukaemia in adults. It has a faster growth rate and progression than adult leukaemia. A child, who has suffered from leukaemia and has been treated, should remain under medical observation for the rest of his life. Generally children suffer from acute leukaemia. There are three types of acute childhood leukaemia. Acute lymphocyte leukaemia that initiates from the lymphoid cells of the bone marrow, acute myelogenous leukaemia that initiates from WBC and hybrid leukaemia that can initiate from both lymphoid cells and WBC. Childhood leukaemia includes other complications of other diseases as well. 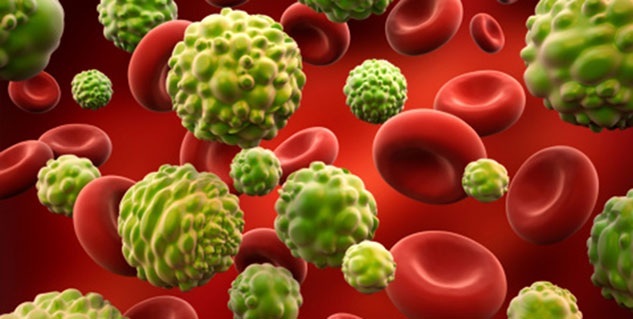 If any infection becomes malignant, it can result in leukaemia in children. Childhood leukaemia is one of the major causes of child death all over the world. 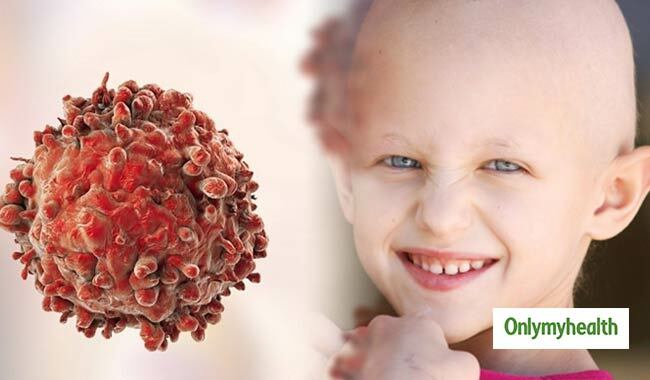 Advances in treatment have increased the survival rate of childhood leukaemia from 20 percent to 80 percent. There are no known causes of childhood leukaemia. It is believed that genetic abnormalities and chromosomal mutation such as Down syndrome in a child give rise to childhood leukaemia. Radiation exposure can also trigger the onset of this disease. Children who have undergone chemotherapy to treat leukaemia are sensitive towards the recurrence of the disease. Children suffering from leukaemia are very sensitive to bruising and bleeding due to abnormal number of white blood cells. Moreover, they have a very ineffective immune system. The child fees recurrent pain in joints, bones and abdomen. He/she suffers from sudden weight loss and breathlessness. There is no single treatment of childhood leukaemia. The child has to undergo a combination of treatments to get cured. In some cases childhood leukaemia treatment can cause abnormalities in the child too. It can cause loss of a limb, hearing and vision impairments, heart problems and nerve problems. These abnormalities persist lifelong. If the cancer reappears in the child after the treatment, it may take years to get treated. Childhood leukaemia is easy to treat compared to adult leukaemia. As the growth rate of childhood cancer is higher than adult cancer, they respond more effectively to chemotherapy and radiation therapy. Childhood leukaemia is not target specific. It can target child belonging to any ethnic group, socio-economic background or geographical region. Childhood leukaemia is not hereditary. The exact origin of the disease is still unknown. It is believed that the disease arises from viral infection. A child can develop leukaemia even in the mother’s womb. If detected early enough, it can be cured completely. Read more artcles on Understand Leukaemia.